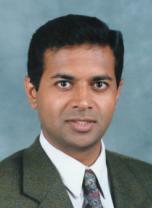 Madhu is a technology expert, consultant, author, and professional speaker. Madhu can work with your organization to solve challenging technical problems, manage projects, improve efficiency, or mentor and educate your staff on best practices. His experience, track record, and affable style can provide the boost your organization needs to be agile and competitive in the 21st century. Want to know more? Read the frequently asked questions. 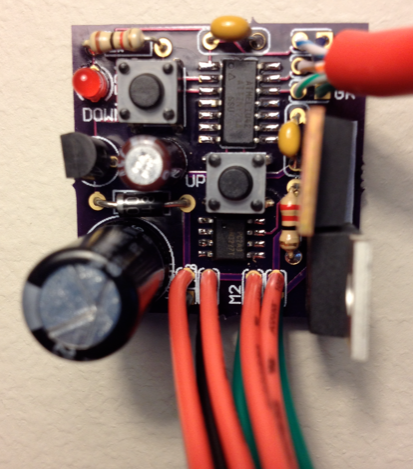 Fuel pump controllers are in stock and ready to ship! This compact, low cost pump controller maintains constant fuel pressure using half the power of mechanical regulators. No return fuel line needed. Ideal for motorcycles and ATVs. Just $29.95 including shipping within the US! 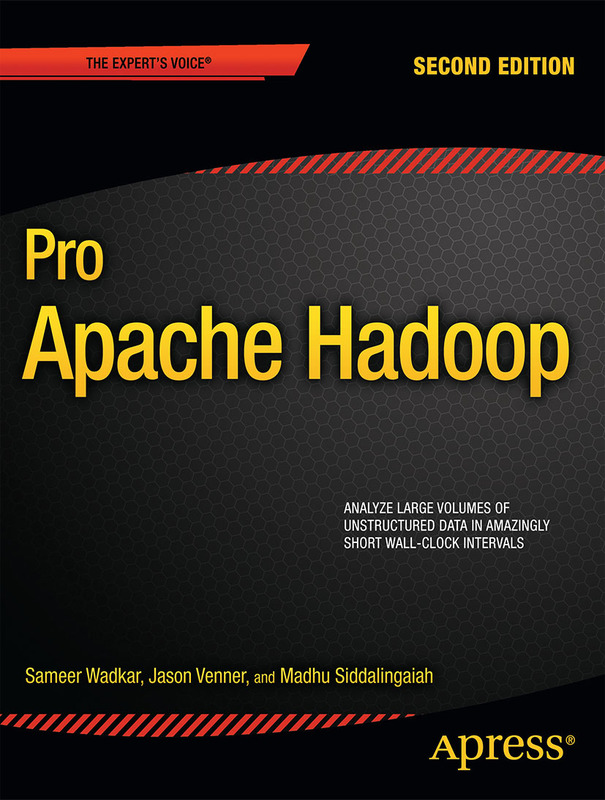 Pro Apache Hadoop published by Apress is now available! 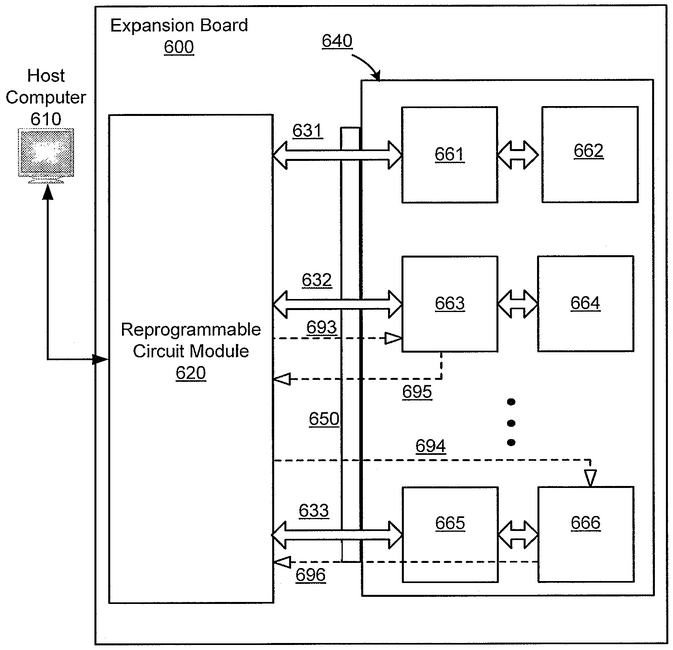 The patent describes hardware accelerated analytics of big data using FLASH memory and FPGAs. Delivered over 100 paid presentations at conferences and organizations in North America, Europe, Asia, and Australia.